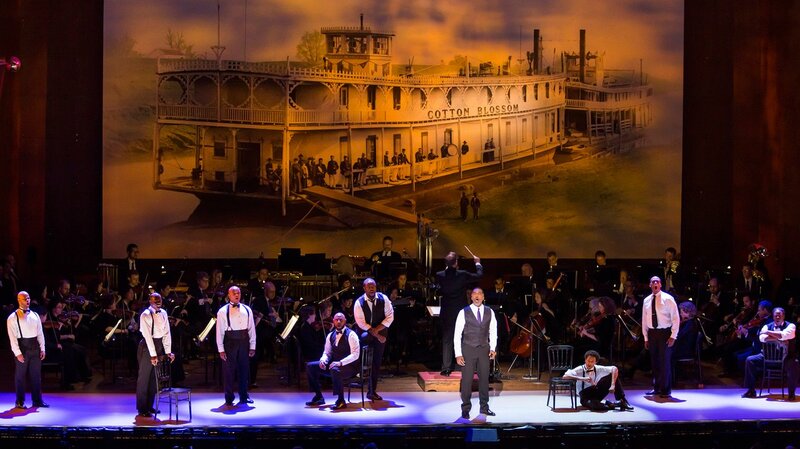 The landmark musical brought to life by the New York Philharmonic and an all-star cast. Both a cultural and artistic watershed, this groundbreaking musical redefined entertainment and changed the face of American theater. 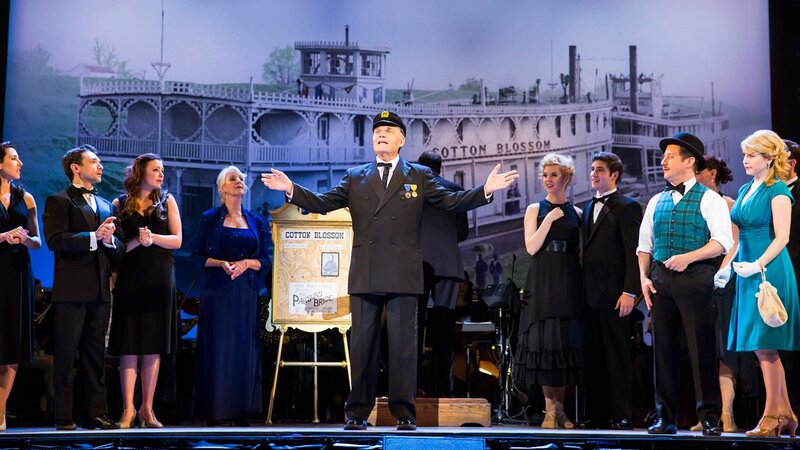 Spanning from 1880 to 1927, Jerome Kern and Oscar Hammerstein II’s lyrical masterpiece concerns the lives, loves and heartbreaks of three generations of show folk on the Mississippi, in Chicago and on Broadway. 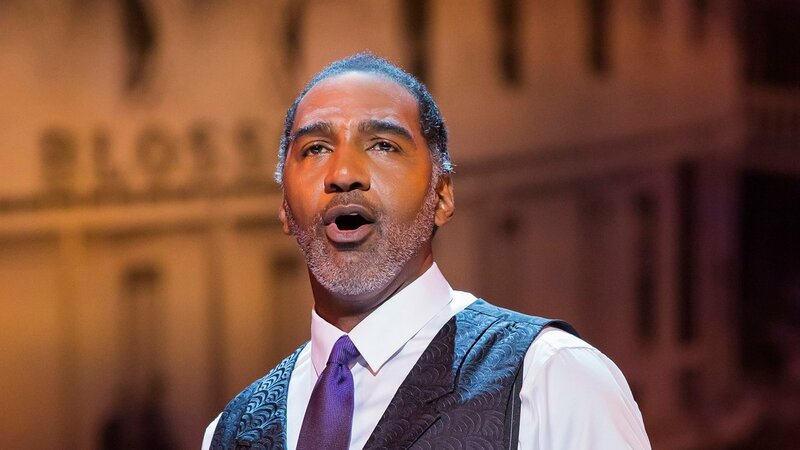 Its impact remains unparalleled, addressing serious subjects like racial prejudice, introducing a bi-racial cast to Broadway, and pointing the way toward a new synthesis between music and spectacle. 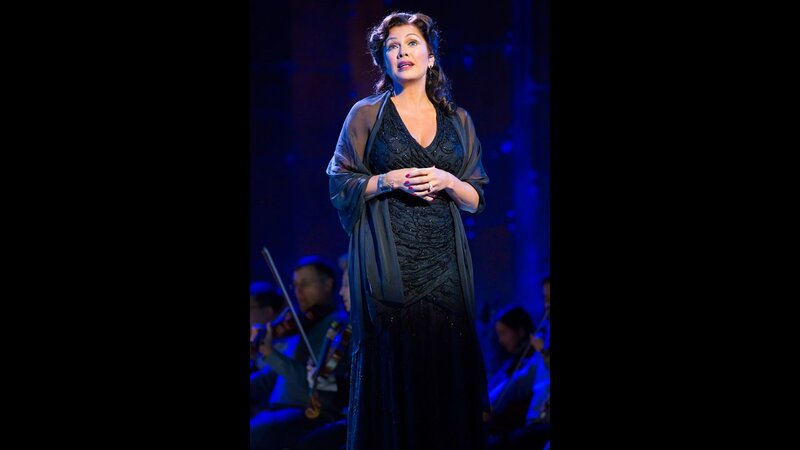 With an all-star cast led by Vanessa Williams, Downton Abbey’s Julian Ovendon, Tony Award nominees Lauren Worsham and Norm Lewis, and Fred Willard, this New York Philharmonic production highlights the lush musical journey at the center of this epic show. 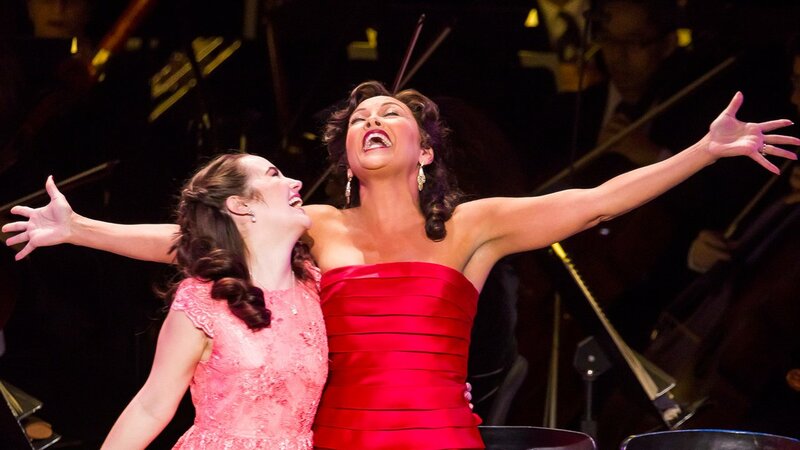 Live from Lincoln Center: Kern & Hammerstein's Show Boat was produced by Lincoln Center for the Performing Arts and was presented by WNET.